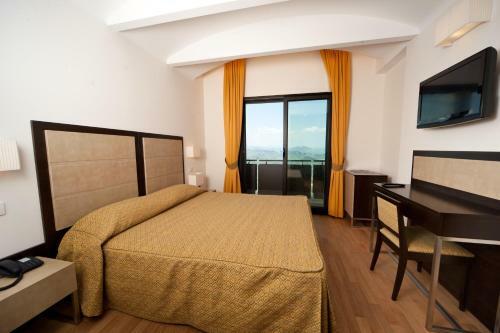 The elegant Grand Hotel Primavera is 4 km from the historical centre of the Republic of San Marino. It offers a spa centre, meetings rooms and a restaurant. 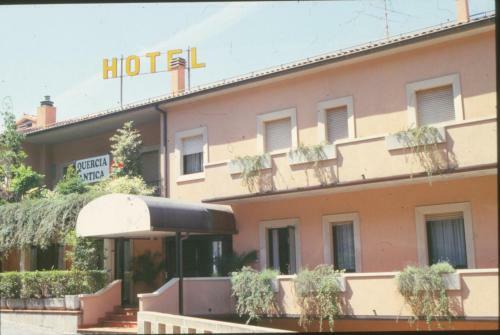 Hotel Crocenzi offers comfortable rooms at great rates and is easily accessible, lying under San Marino’s towers on the slopes of Monte Titano. 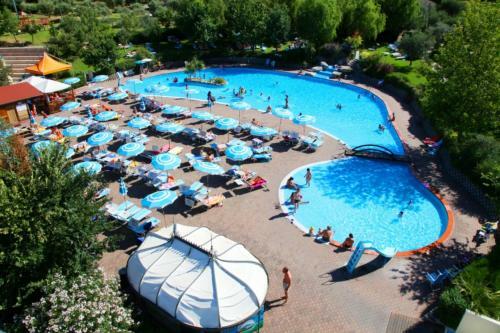 Garden Village San Marino is surrounded by a green environment containing an outdoor pool with hydromassage corner. Various sport activities are available and all accommodation has free Wi-Fi. 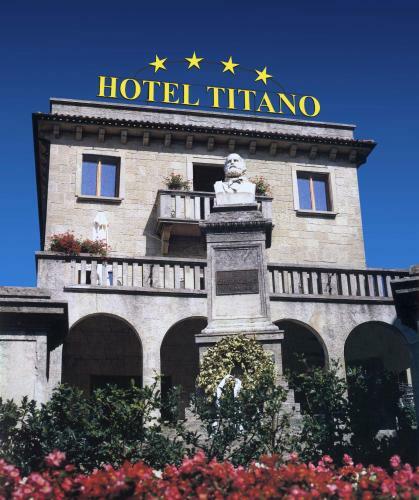 Set in the heart of San Marino historic centre since 1894, Hotel Titano offers views up to the borders of Tuscany, the Adriatic Sea and the Apennines.